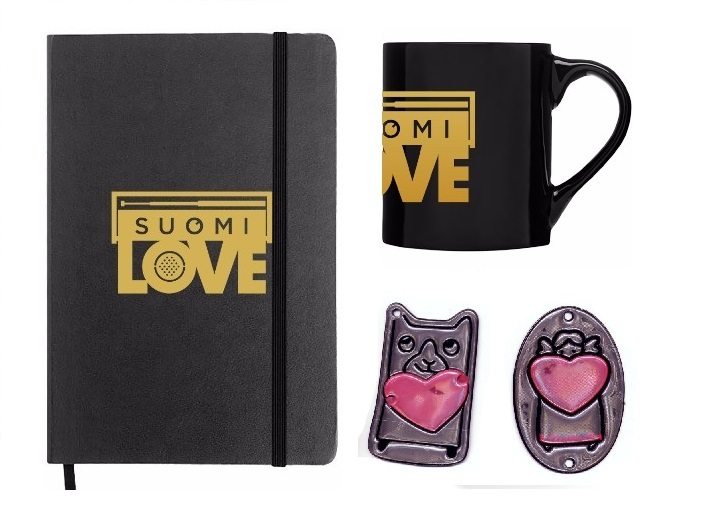 SuomiLOVE is a TV-program about love, companionship and friendship broadcasted by YLE TV2. The first season was aired in 2014. It has also been given four Golden Venla trophies. Every season has 11 episodes, in which unique stories of friendships, love and care are told via Finnish songs. 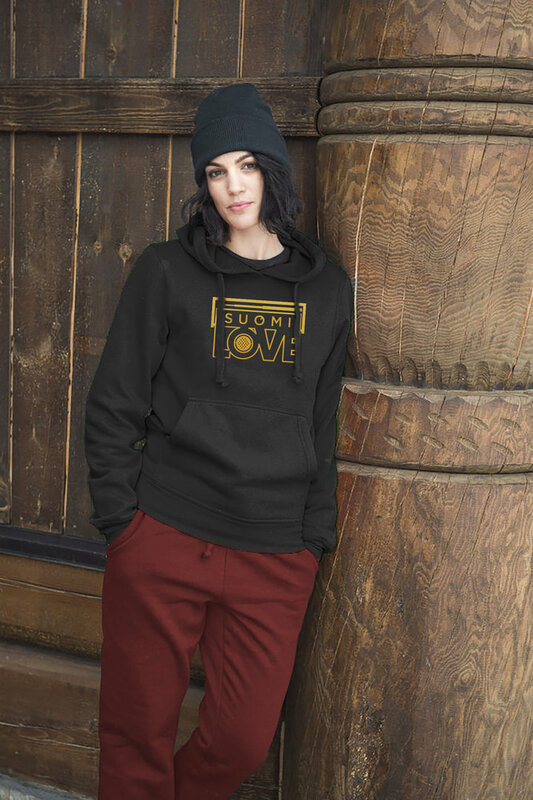 The songs are performed personally in the studio of as a surprise all around Finland.